Cover for Softaware’s new single ‘Lavender’ released through Vehlinggo Presents. A great new song for fans of the Cocteau Twins and 4AD. I recently worked with Dimmer to repackage their 2001 debut album “I Believe You Are A Star” for a vinyl release. The album, on Sony Music, was not released on CD at the time. In 2002 I was nominated for this album in the “Album cover of the Year” category at the New Zealand Music Awards. For the repackage we were able retrieve the original digital art files from our archive so the repackage involved no re-scanning. Photographer Mark Smith’s beautiful shots of Auckland’s Alexander Raceway look great at LP size. We made a few other tweaks for the LP art and it came out great. 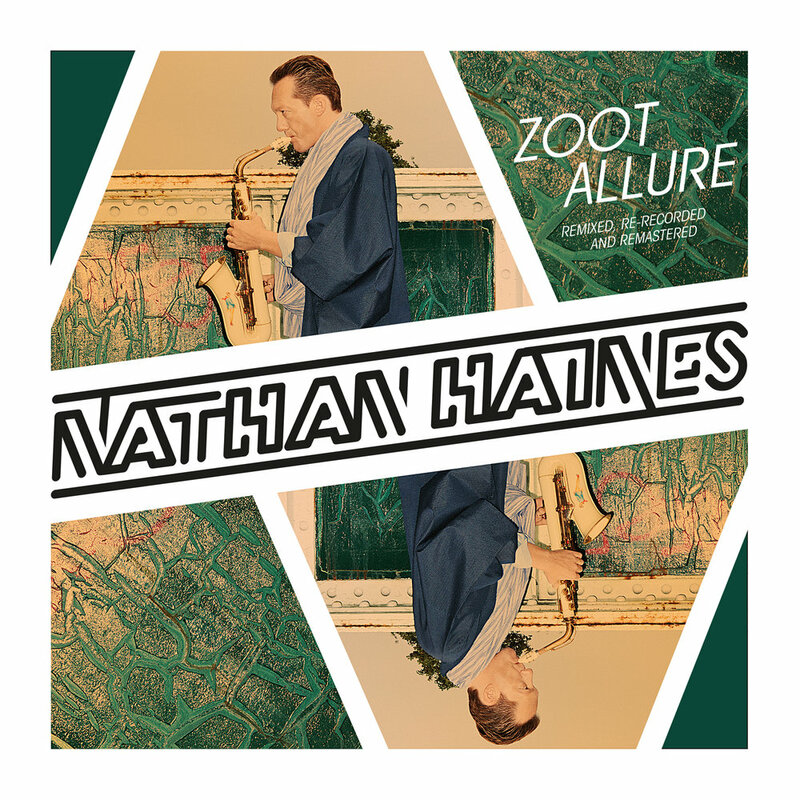 Album artwork for Nathan's Haines' album "Zoot Allure". 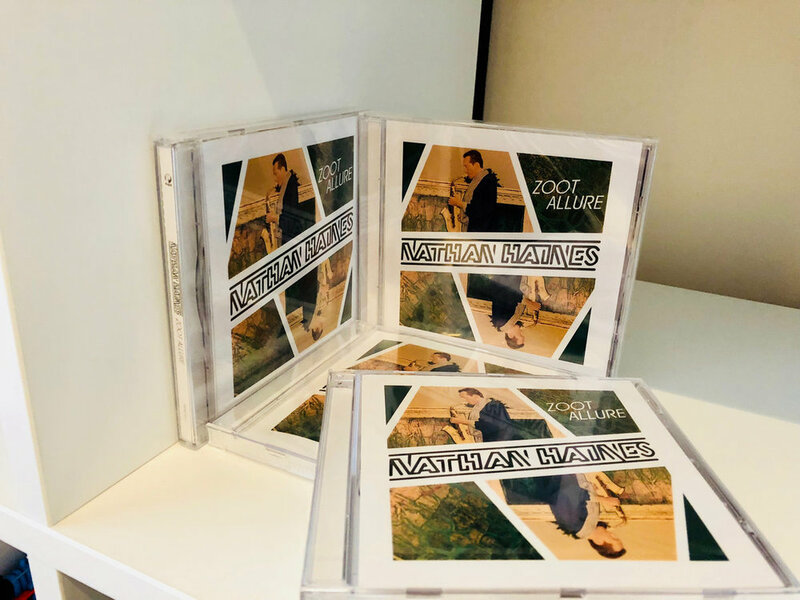 This album is a reworked version of Nathan's 2014 album "5 A Day" and the artwork also reflects this, being a reworked version of the original cover photo by Frederike Helwig. Released on UK label Papa Records, the album also includes two remixes of 'Got Me Thinking' from Opolopo and Bugz In The Attic. My Friend The Chocolate Cake "The Revival Meeting"
Front cover illustration by Warwick Jolly. 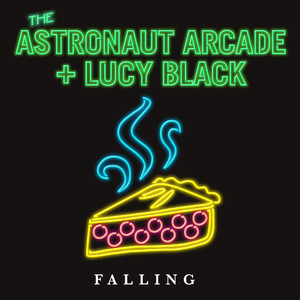 Album design, graphics and 'revival sign' typeface by Andrew B White. 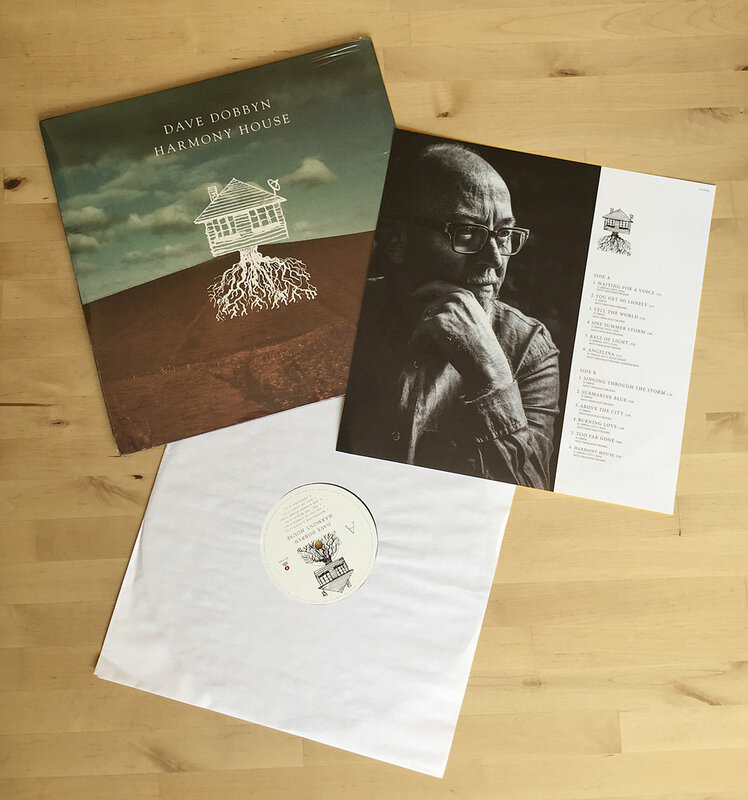 Formats: 12"LP with insert / CD digipak with 12pg booklet / digital. New Album Art - After 'Ours "Odyssey"
I recently put together the artwork for the excellent new album from After 'Ours called "Odyssey". 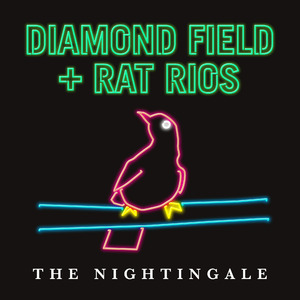 Made-up of the duo Nick Williams and Michal Martynuik plus a host of top-shelf musicians such as Nathan Haines, Mike Pato and vocalists including Kevin Mark Trail (the Streets), Sharpen Hector (Basement Jaxx), Ange Saunders. The album is a fusion of contemporary jazz/soul/beats. 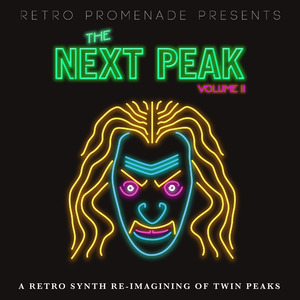 Excellently produced and sounds top-notch. Comes as a CD in a flexipak and also double 12" vinyl (available November) and of course digitally on Bandcamp etc. The cover painting is by Jacek Martynuik and photography is by Mary-Anne Thompson and Mark Carter. 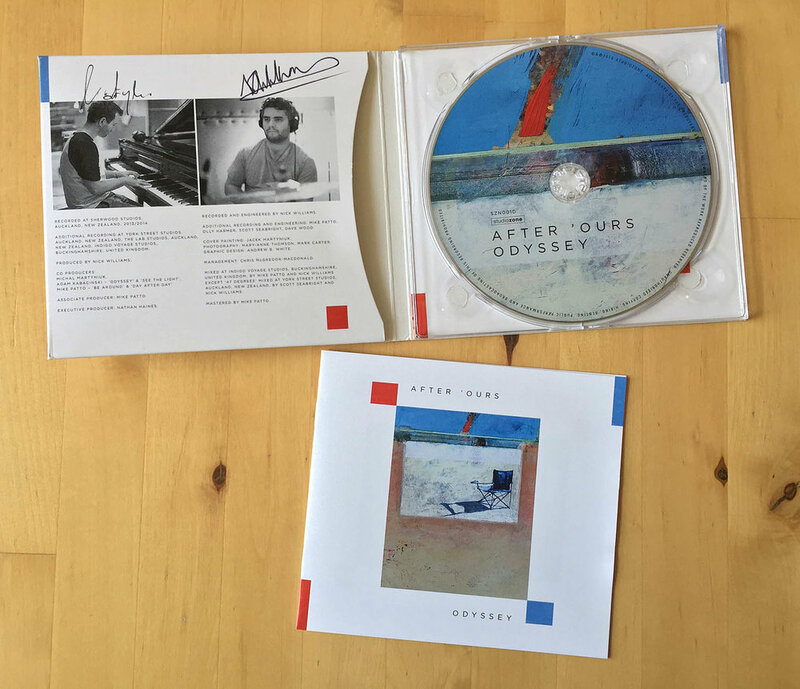 Check out After 'Ours here - smooth! 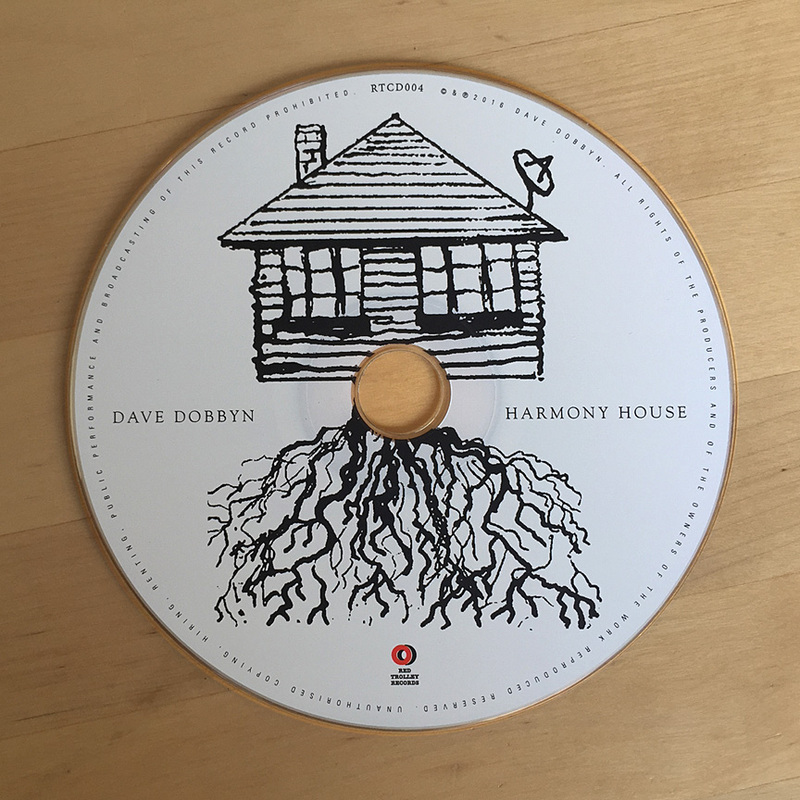 New Album Art - Dave Dobbyn "Harmony House"
Dave Dobbyn is one of New Zealand's most successful and admired songwriters. I had the pleasure to work with him once again for his new album "Harmony House". 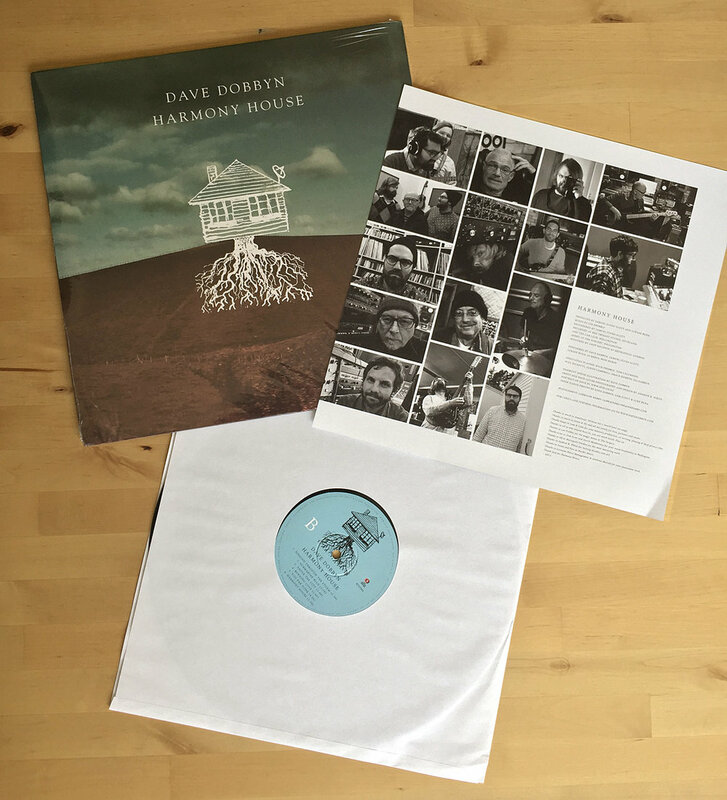 Released on both CD and LP formats (as well as digital), the CD is housed in a gatefold cardboard sleeve and the LP is single 12" sleeve with a double-sided insert. 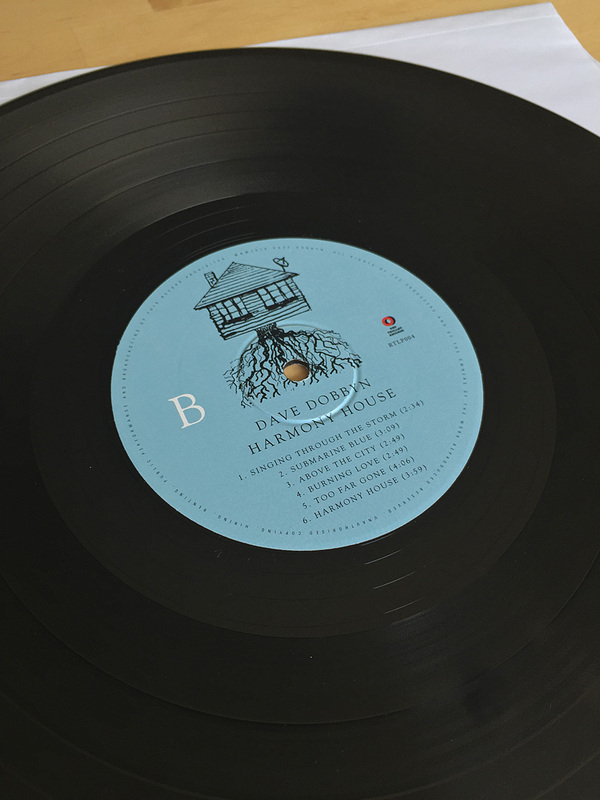 The illustration of the tree house is by Dave. The front and back cover photography is by myself, the portrait of Dave is by Spid and the inside photos are by Dave, Sam Scott and Luke Buda. The overall design was intended to be clean and simple. Always great to work with Dave! 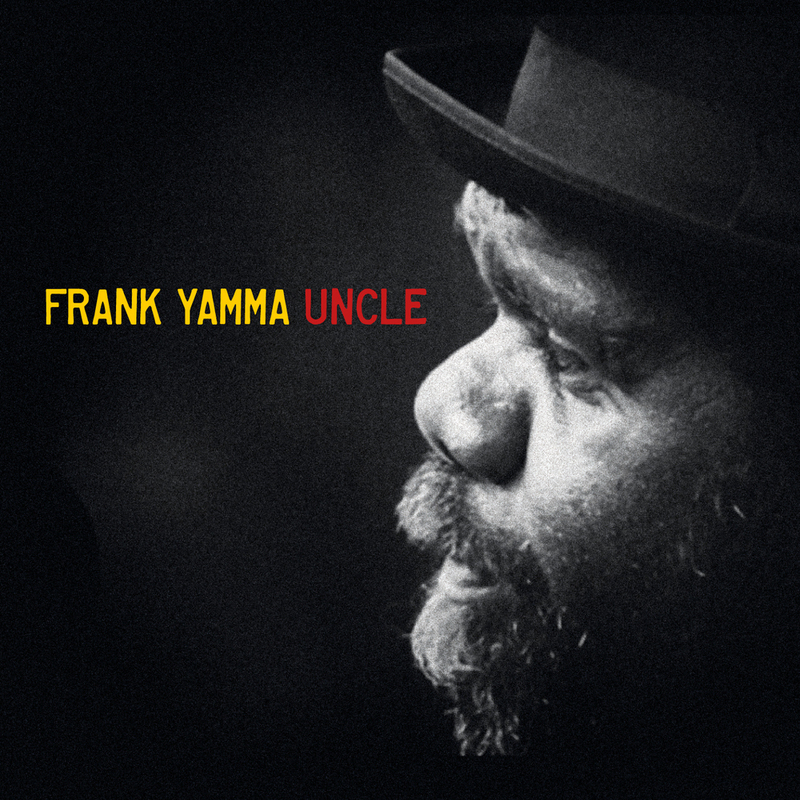 Just released on Australian label Wantok is Frank Yamma's new album "Uncle". Frank is a highly respected Australian artist. "Regarded by many as one of Australia’s most important Indigenous Songwriters, Yamma’s brutally honest tales of alcohol abuse, cultural degradation, respect for the old law and the importance of country are spine tingling. His ability to cross cultural and musical boundaries constantly sets new standards through his music." We took care of the graphic design for this project - a digipak with CD booklet.